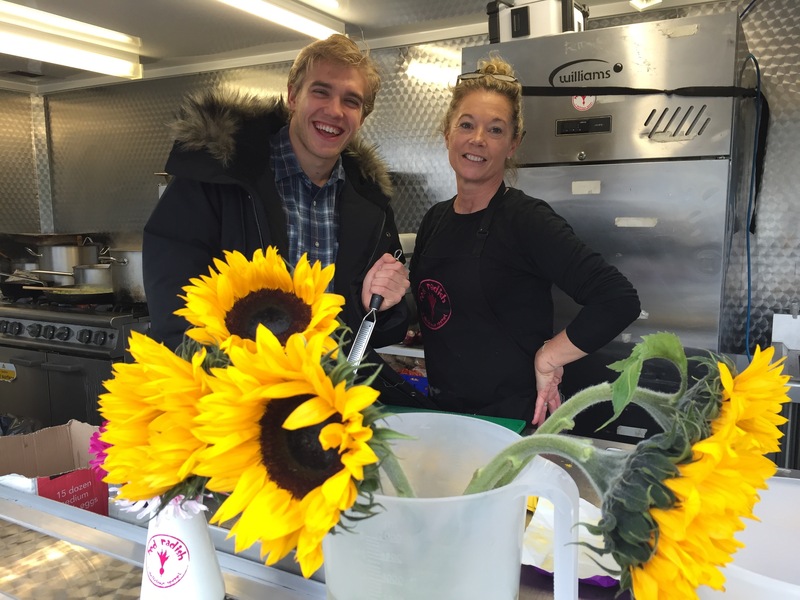 The First Film Location Catering Company on Mum’s List! We loved our recent quick month’s work as film location caterer on set of the forthcoming (and fantastic!) Mum’s List starring Emilia Fox and Rafe Spall and up and coming young heartthrob Bobby Lockwood (pictured below) . 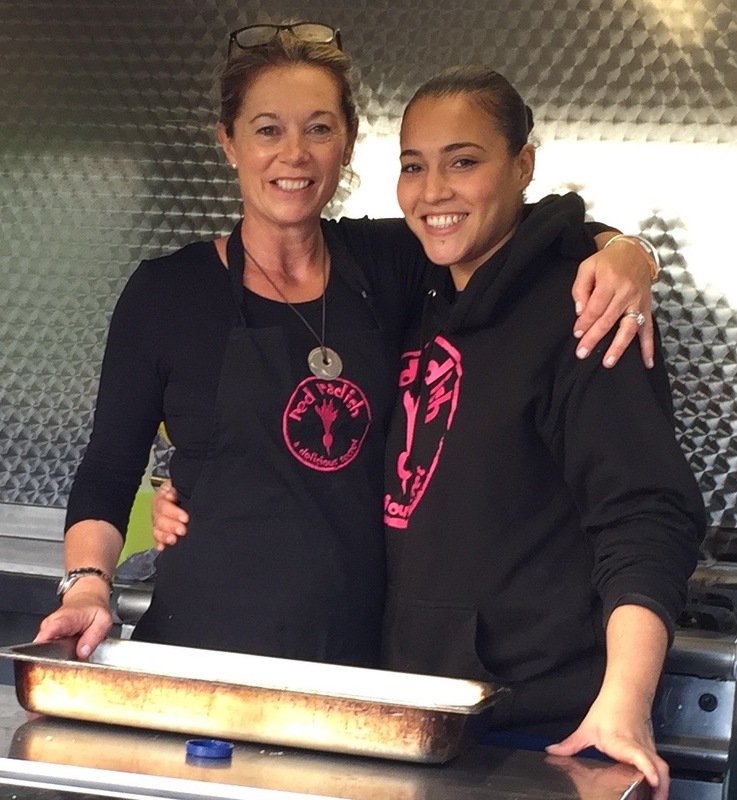 We took our great crew and one of our catering trailers down to a Clevedon base and travelled daily south to Devon and across to Bristol making sure that the crew was kept supplied with nutritious and healthy food during their long and hard working days. Film, TV and location catering usually means very early starts, tricky logistics and working in all weathers, but despite all of this it can be one of the most rewarding catering jobs we do as everyone quickly pulls together to create a wonderful group of people dedicated to making sure everything possible is done to make a successful film or TV project. Needless to say the food becomes a major part of the ‘home-away-from-home’ and as ever at Red Radish we strive to make sure our food is always some of the best any crew or cast has ever experienced. 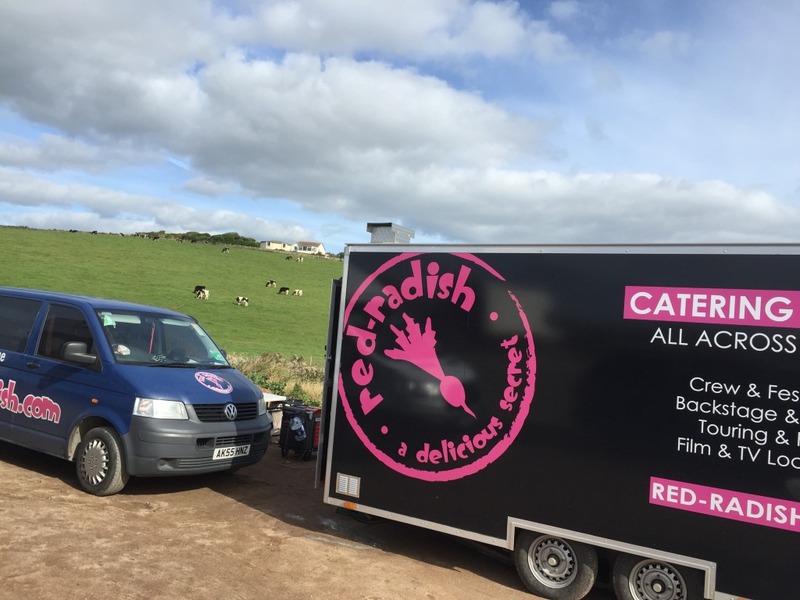 Please get in touch with Red Radish if you are looking for a location catering company for your TV, Film, ad or music video. We promise you will love our great prices and wonderful food and guarantee that we will become the first name in your phone book every time you need a reliable and competitive caterer! You can also read what Silent Witness star and some of the other crew and cast tweeted about Red Radish Catering here! © 2019 Red Radish. All Rights Reserved.